Dual layer construction on the fronl panel is breathable, packable and able to tackle fluctuations in the transitional seasons. 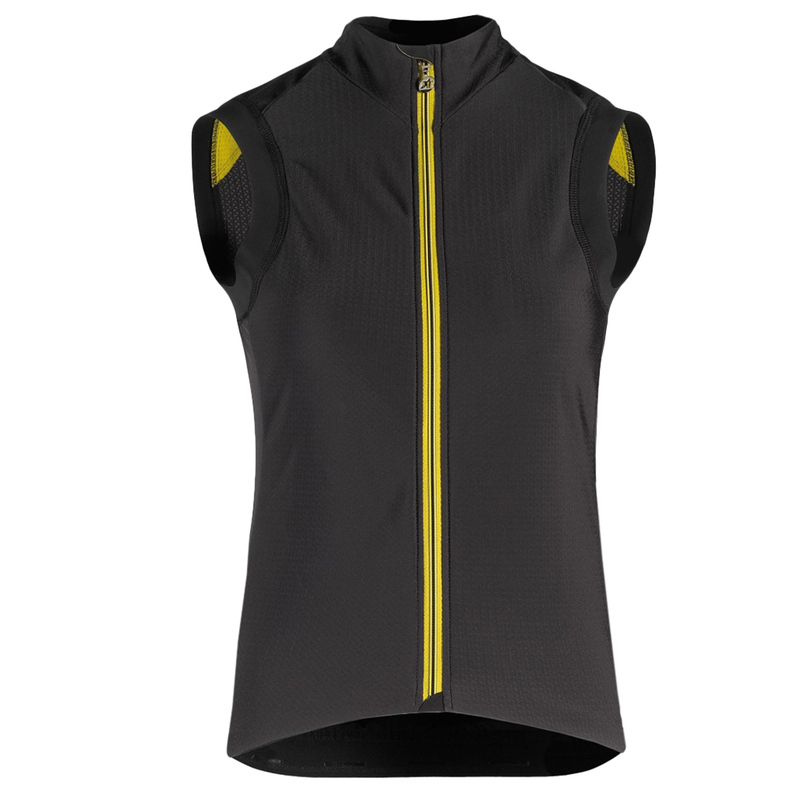 racingFit is tighter and slightly more compressive. It will feel like a second skin while riding, although it is likely to feel restrictive when not in the riding position.